Our Mission is EXCLUSIVE ATTENTION AND DIRECT COMMUNICATION with our valued clients. “Freight” is 40,000 lbs of Dog food, home insulation, laundry soap to be hauled by common carriers. Lyons Gate Specializes in the transportation of high value cargo. Lighting, Audio, booth designs and fabrications cost hundreds of thousands of dollars. These materials that YOU the manufacture and Display house create must be handled and Transported with maximum ATTENTION and CARE whether placed in a create or on a pallet. Your Lyons Gate Team of Professional Drivers provide unparallel Attention and Concern to the Loading and transport of YOUR HIGH VALUE EXHIBIT. WHAT VALUE DO YOU PLACE ON YOUR CREATION? Do you need “Freight Hauled” or High Value Cargo Transported?? 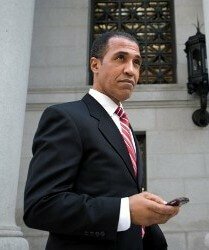 Lyons Gate Group Corp., a high value transporter, targets those High Profile Clients that require only the BEST. LG will provide to our Clients the unparalleled transport service that is second to none. Lyons Gate is always ahead of time, on time, every time for pickup and delivery. Exhibitors/Event Planners and Display Houses place a high value on the Reliability, Communication, and Safety of the Carrier chosen to transport their exhibit. 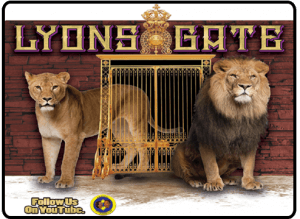 The Lyons Gate brand stands for Reliability, Attention, Communication, Confidence, Security and Safety. We are , THE EXCLUSIVE CARRIER, NOT A LARGE CORPORATE CARRIER. Lucy and I are the management team you will coordinate with. 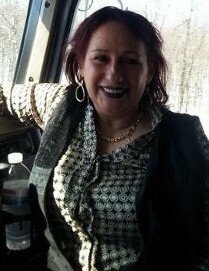 And the professional drivers behind the wheel of the “Lyon Truck” transporting our highest PRIORITY, YOUR EXHIBIT. I have been involved with the trucking industry since I was 12 years old, working and riding across this great nation with my father in the household relocation industry. 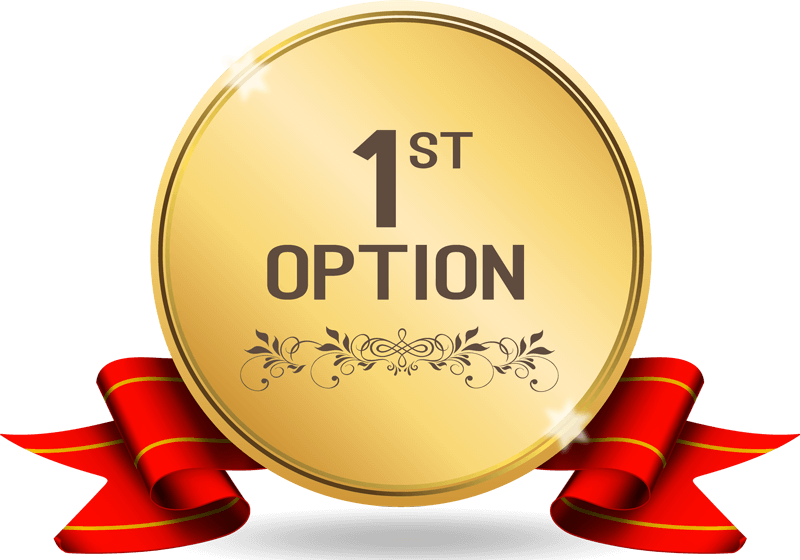 In 1988 I achieved the status of a “Independent Contractor” for the # 1 national relocation van Line, United Van Lines. My time honored 27 years of experience in loading ,routing, handling of unique, special, and antique items. Transporting Household items to Special Products to Trade Show is coupled with my highest achievement, which is my safety record with the FMCSA. The Respect I’ve earned of those I have worked with throughout these many years in the transportation industry fills me with pride and confidence. It is quoted that, “A man’s reach should exceed his grasp”. In my continued effort for independence and Distinguishing high value in the transportation industry, I and my wife Lucille Torres are filled with Pride to Open and offer our Elite skill and Value in. Lucy has enjoyed a love for trucking and the transportation industry from a youth watching those “Big Trucks” roll. Lucille and Jose partnered in life and in business 6 years ago. Together they continued as Contractors for the #1 Relocation Van Line “United Van Lines, and the distinguished Agency, Hilldrup Companies. Lucille has gained the respect of all she has worked with. They recognize Lucille’s attention to details and her constant monitoring eye over every aspect of LGGC. Critical management of safety compliance issues, customer service, booking and routing is just scratching the surface of Lucy’s attention to the smooth operation of LGGC. Lucille not only over sees the office operation ,oh no you can’t keep this always reaching woman behind a desk, she is right there in the cab of “The Lyon Truck” driving. She contacts clients, shippers, brokers and communicates all movements, concerns and ETA schedules of arrivals/ departures. She also is quick to “put the gloves on” in assisting in the loading & unloading of the “High Value” products & materials we haul.